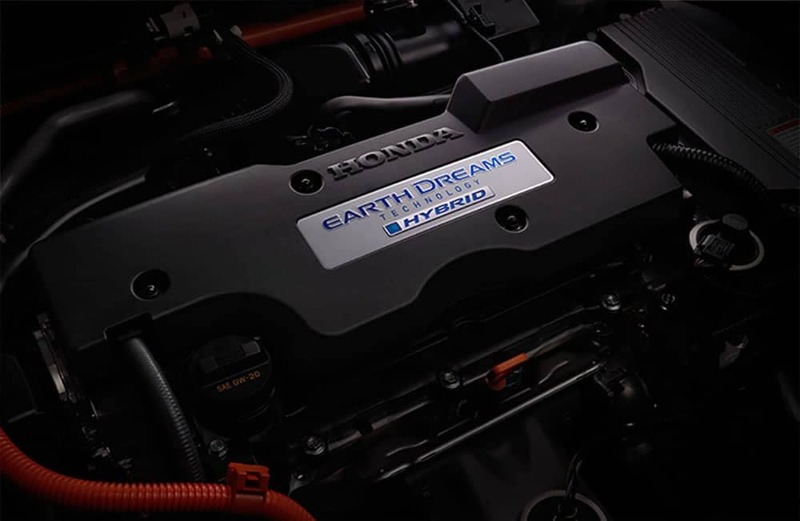 Here at Weir Canyon Honda we are proud of the fact that Honda continues to demonstrate its dedication to building efficient and environmentally friendly automobiles. This is proven by awards given to two of its current models . The 2017 Honda Accord Hybrid and the 2017 Honda CR-V were both recognized by the American Council for an Energy-Efficient Economy (ACEEE)  for being environmentally responsible nameplates. When ranking vehicles, the ACEEE considers the full-cycle of the vehicle from manufacturing to end-of-life recycling. The ACEEE ranked the Accord Hybrid among the “Greenest Vehicles of 2017.” The Honda Accord Hybrid features an innovative two motor hybrid system. The first motor is in charge of helping the Accord accelerate from a dead stop. The second motor is responsible for starting the engine and providing a charge for the first motor. The two electric motors complement the 2.0 liter four cylinder engine to deliver 212 horsepower. The Accord Hybrid features a smaller battery than before which means greater luggage space in the trunk. You’re also sure to be impressed by the handsome styling of the Accord Hybrid. And Honda Sensing™, Honda’s suite of safety technology, is on hand to aid the driver. Ranking in the top 11 percent of the “Greener Choices 2017” list is the Honda CR-V. As America’s most popular SUV, having a full-cycle of environmental friendliness is important. The latest CR-V delivers strong efficiency with a new advanced turbocharged engine that delivers great power while burning less fuel. Not only is the CR-V highly efficient, but it was recently given a full redesign. It features all new sheet metal, a reconfigurable interior, and lots of tech to keep you connected. It also features Honda Sensing™ to give you greater security on the road. 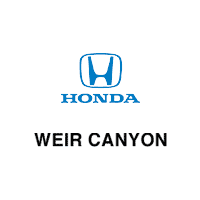 If you’re in the market for new a new, earth friendly vehicle for sale in Orange County, CA you should make a stop at Weir Canyon Honda and check out these green vehicles. Once you test drive the 2017 Honda Accord Hybrid or 2017 Honda CR-V you’ll discover that you don’t need to sacrifice anything in the pursuit of greater efficiency. Not only will you be getting a well-designed vehicle, you’ll have the added satisfaction of driving one of the most environmentally friendly cars for sale today. Contact us now or make the short drive and visit us in Anaheim, CA for a test drive today!